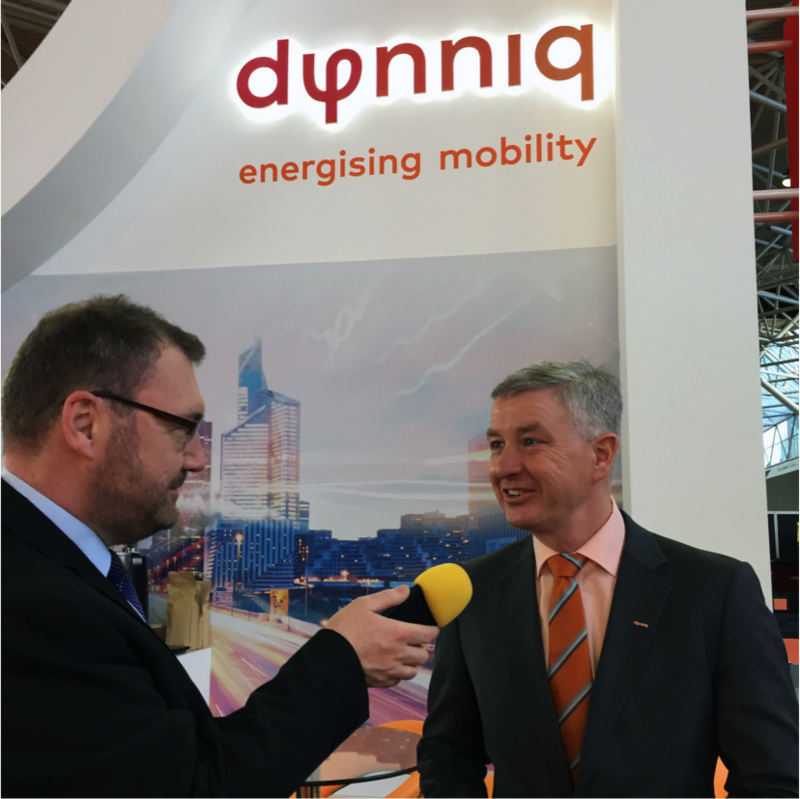 The second SMART Highways/Highways magazine podcasts from Intertraffic 2018 at the Amsterdam RAI, sponsored by SWARCO, is online with plenty of fascinating chat in the half-hour programme. In it, Paul Hutton talks to the organiser Richard Butter about the event and how it’s changed over the years, and he speaks to the CEOs of two of Europe’s biggest transport technology companies, Cees de Wijs and Vincent Kobesen of PTV Group who give their thoughts about, among other things, smart cities and MaaS. SMART Highways columnist Mark Pleydell talks a lot of sense as he explains how some technologies will succeed and others, despite being very clever, may fall by the wayside because they cannot make economic sense while Roman Srp, chair of Europe’s ITS Nationals discusses connectivity.